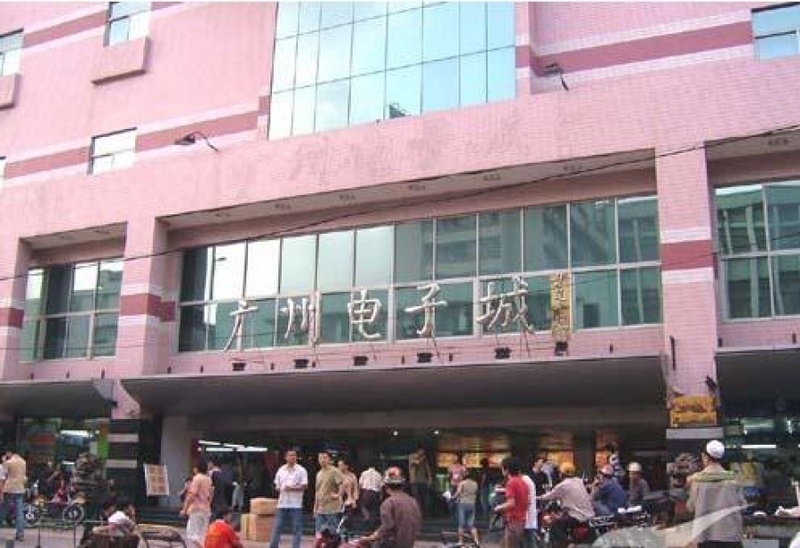 Guangzhou Electronic City is a large electrical professional market, located in the downtown business section of Sai Er Road Guangzhou Cultural Park main entrance of the new exhibition center west of the first floor. 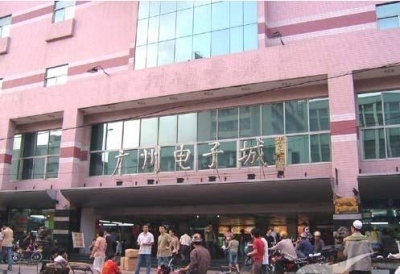 Electronic City by the Guangzhou Urban Planning Bureau approved the construction for commercial use, compared with similar industries have permanent, stable, and in accordance with the provisions of the relevant government departments for the appropriate license procedures, with legitimacy. Inside sales area of ​​6,000 square meters, with more than 300 independent shops, the main operating cellular phones, fax machines, telephones, walkie-talkies and other communications accessories, and a variety of audio equipment, photographic equipment, game consoles, small electric appliances such as wholesale retail.